…we still don’t know. 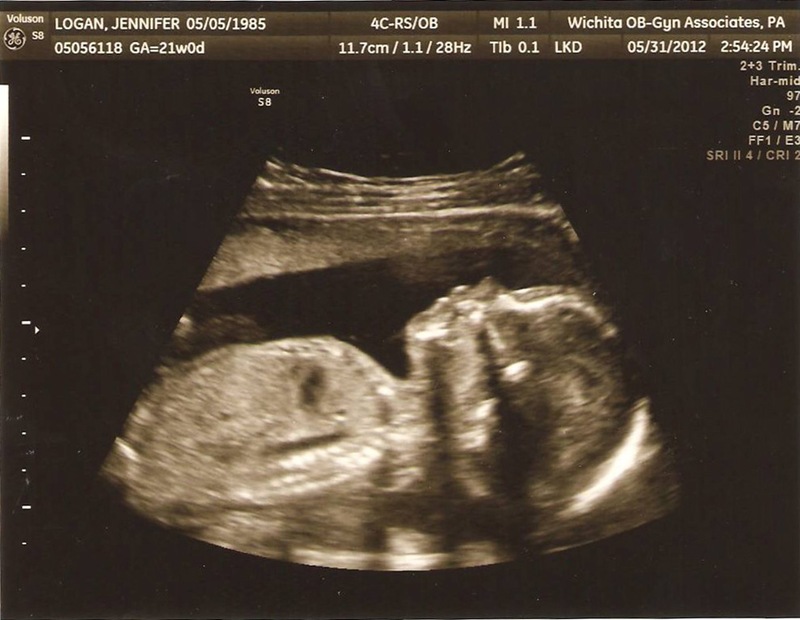 We went in to the doctor yesterday for my sonogram and 21 week appointment. The sonogram went wonderful and our baby looks healthy and for that I am so grateful. 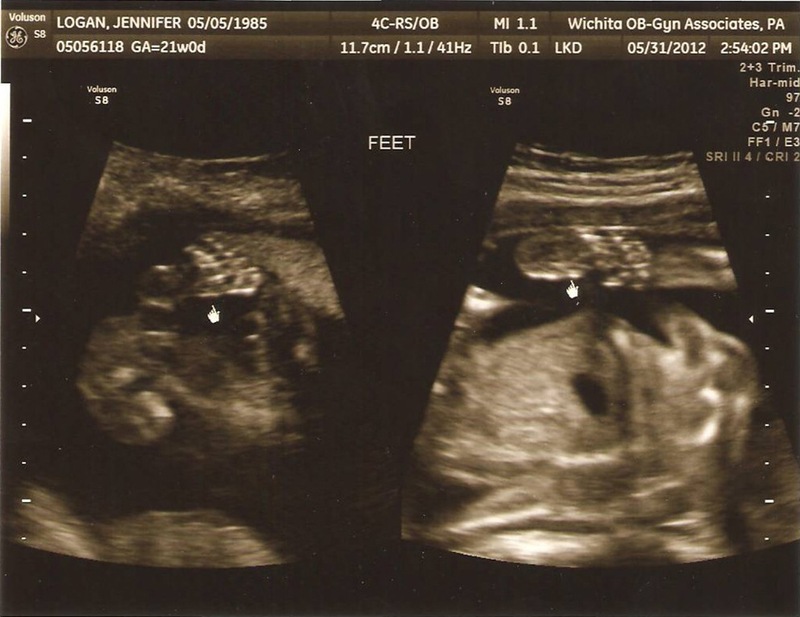 I love seeing the little one moving around in my belly and the cute little profile view. 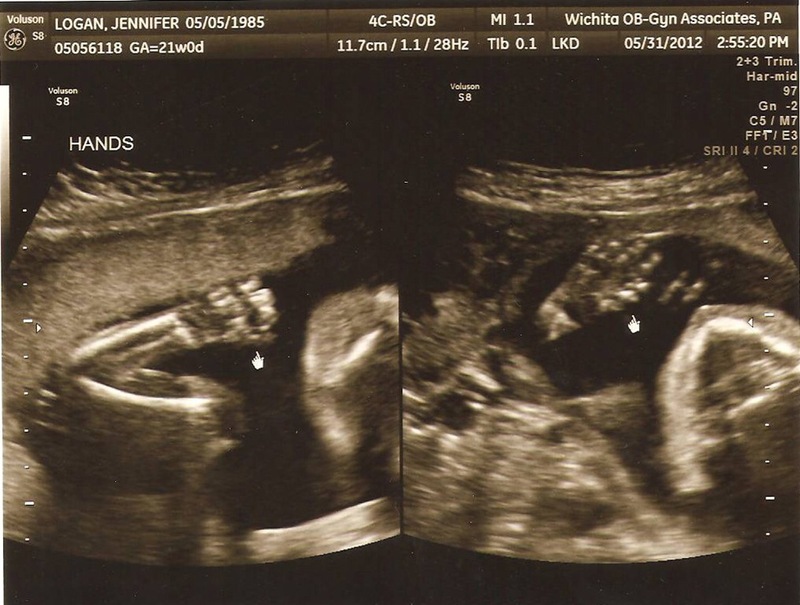 Here are some photos from the sonogram. 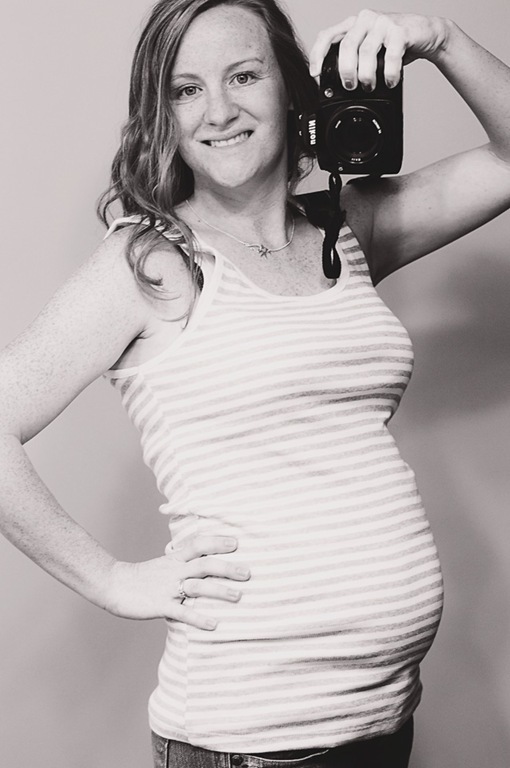 I tried to get a photo of my belly. It was really hard for me to get a good angle, but I think this serves its purpose. Thank goodness for mirrors.